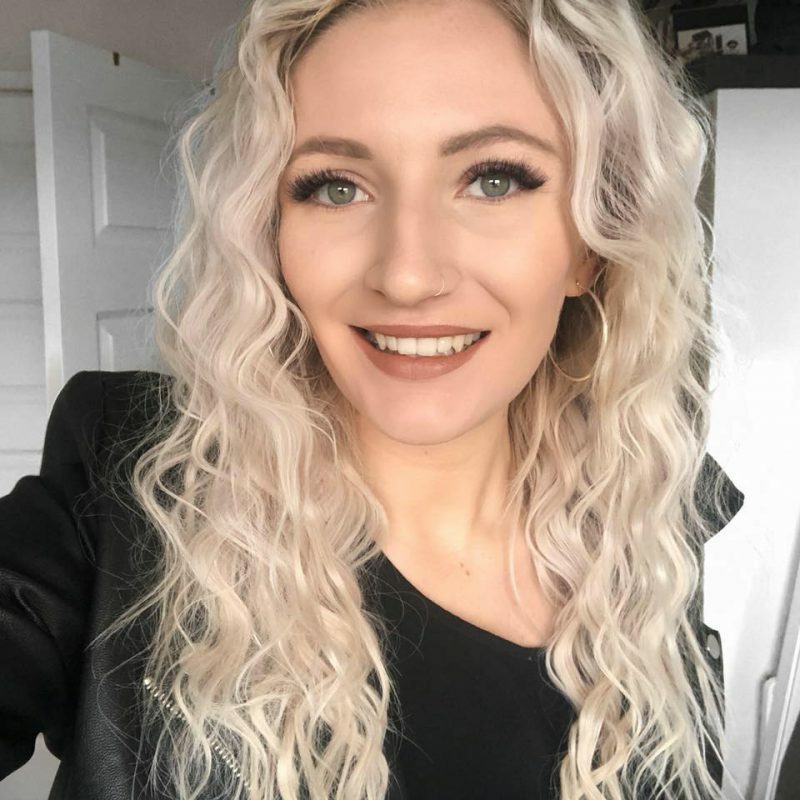 If you’ve seen this Youtube video of my recent beauty and hair haul, you’d see I picked up a LOAD of products from the John Frieda go blonder range after I got my hair done and it was a little too dark for me. 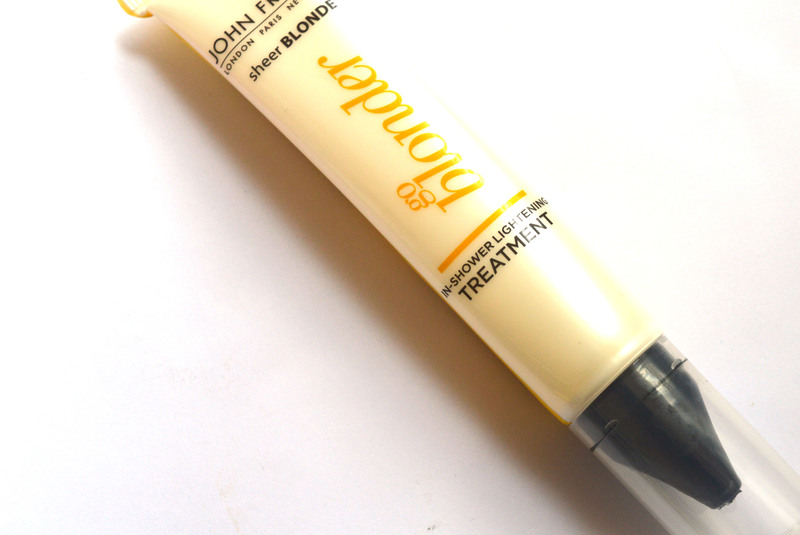 If my blog name doesn’t give it away, I’m all about being as blonde as possible so continue reading to see how I rate this particular John Frieda go blonder range. I use this every other time I wash my hair alongside a Silver Shampoo. I find these don’t make a significant difference in the lightening of my hair, but together with the other products it definitely helped encourage my hair lighten gradually. This also helped clean my hair extremely well after I soak it in coconut oil so to use these over a long period of time would definitely help the vibrancy of blonde hair last even longer. I’ll definitely be getting my hair died platinum next time around and will be stocking up of these when I do so! I used this up so much quicker than the shampoo – am I the only one that does this? I have a new habit of putting conditioner on and leaving it on for at least ten minutes. This, like the shampoo, doesn’t make a huge difference in the lightness of my hair however it did make my hair feel so silky soft. This is a great maintenance technique in keeping hair bright after colouring though with silver shampoo. These are often on offer in Suoperdrug and is well worth keeping your eyes peeled for. 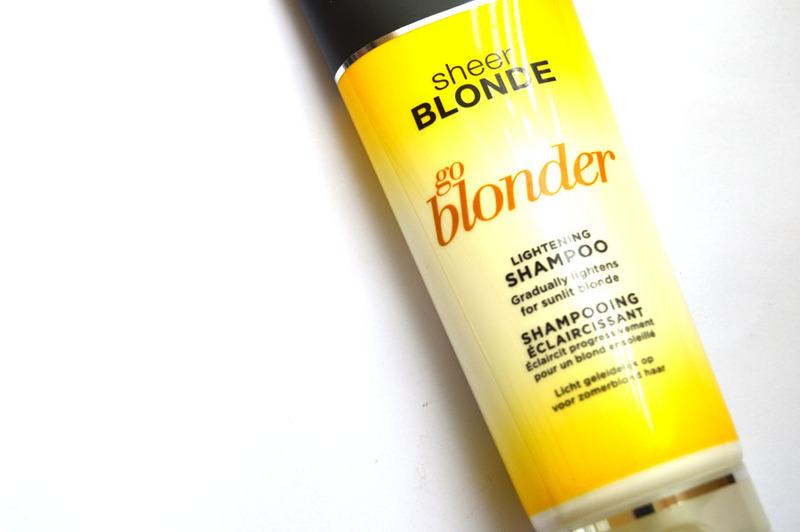 Saving the best until last; this is a product you need to try from the John Frieda go blonder range. This is my third bottle as it WORKS AMAZINGLY! It recommends leaving it on for 5 minutes whilst you’re in the shower/bath, however I push this to 15 minutes and the result is phenomenal. This product alone has lifted my hair many shades lighter and I recommend it to everyone I talk too who are looking to keep their hair light and vibrant. This is quite expensive at around £10 a time, but it’s a lot more gentle than hair dye so it’s a winner in my books! 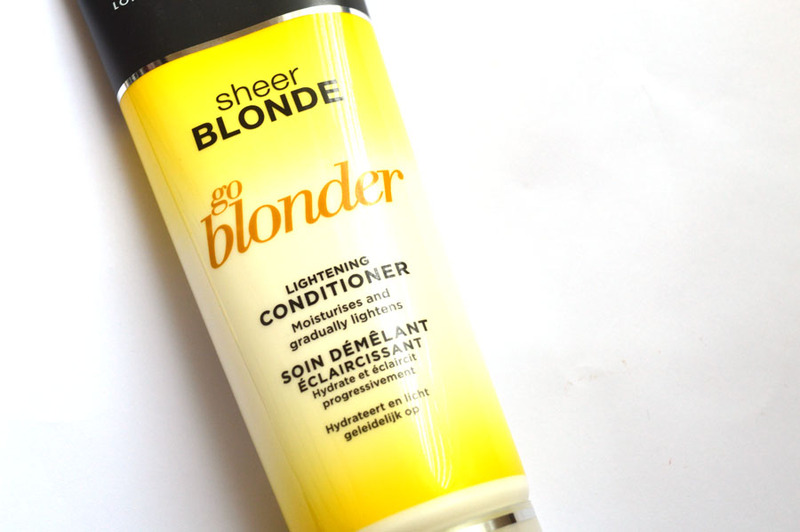 I love the John Frieda go blonder range and would recommend it to any of my fellow blondes! That said, if you’re only to purchase one from the collection I’d say grab the lightening treatment as that makes a noticeable difference in one use. 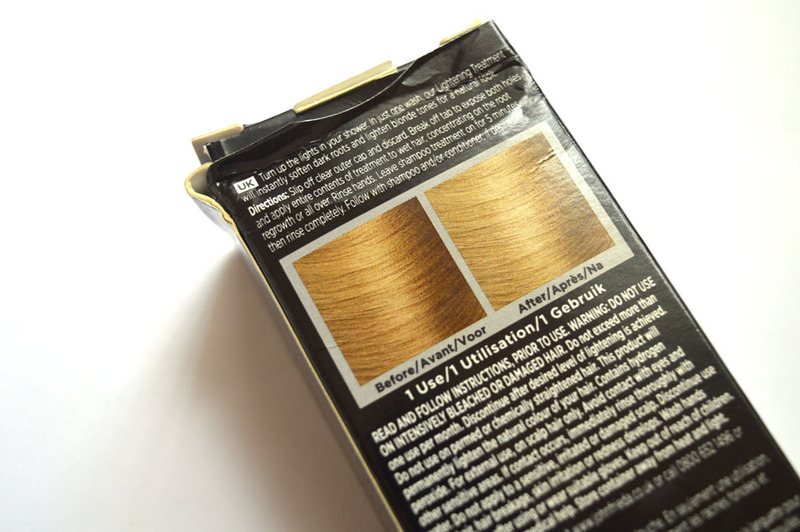 Each tube does only do one application but it lifts your hair around three shades lighter. 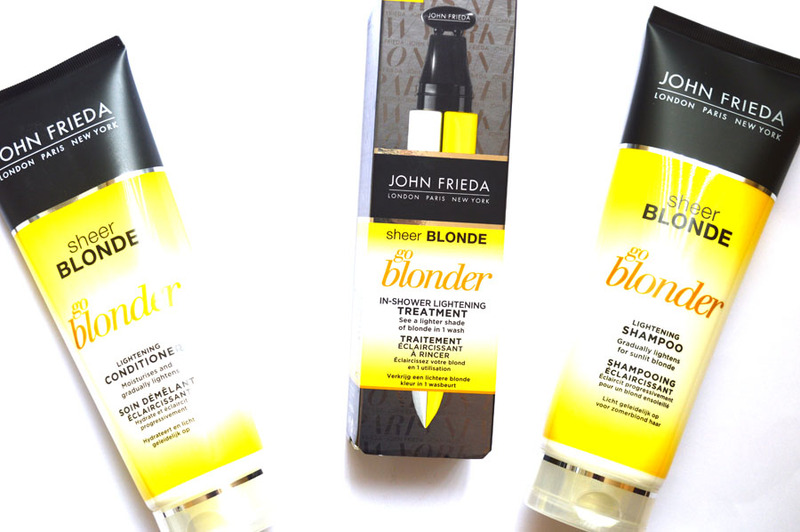 Have you ever tried products from the John Frieda go blonder range? What did you think? Let me know!